This is a beta demo, some things may not work properly. Railgunners is a story driven shooter, in a mix of shmup and runner genre. 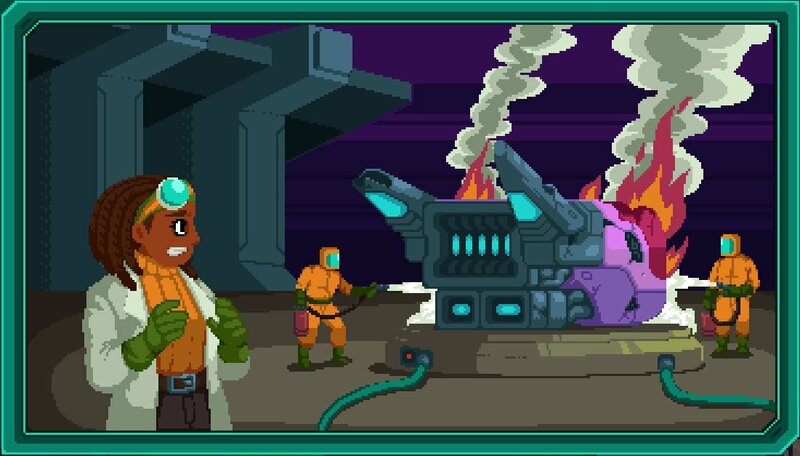 Fight your way through hundreds of enemy ships, and help humanity fight back against the alien invasion! There are 3 playable characters to choose from, each one with a unique experimental ship, armed with powerful guns and special abilities! This is really a great game, are you still developing it into a full release?